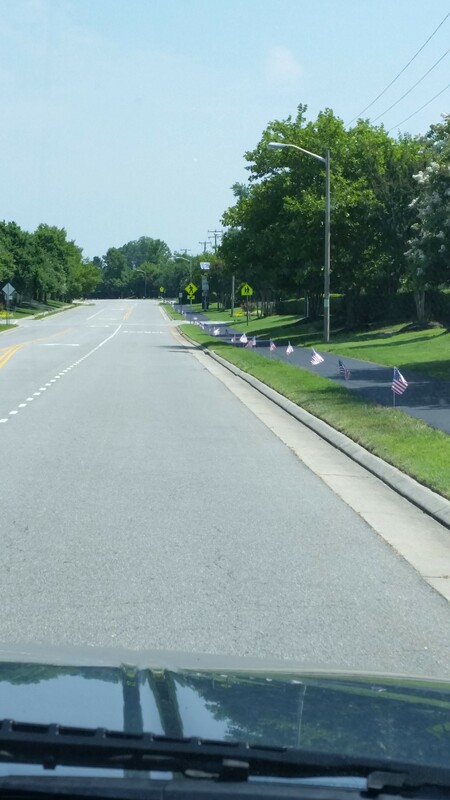 American flags for the neighborhood! We have really been going through some crap in the United States lately. Shootings, burned churches, overt racism on the rise, the fight over the Confederate flag, whose picture should be on our paper money, the increased strain on our natural resources, etc etc etc. But in this little neighborhood where I live something happened last week (July 3rd) that made me forget all that crap for a minute and actually feel patriotic and proud to be an American. 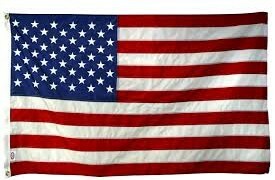 As a 20 year Navy veteran, it reminded me about why this is the only country where I want to live and how much I love the United States of America. 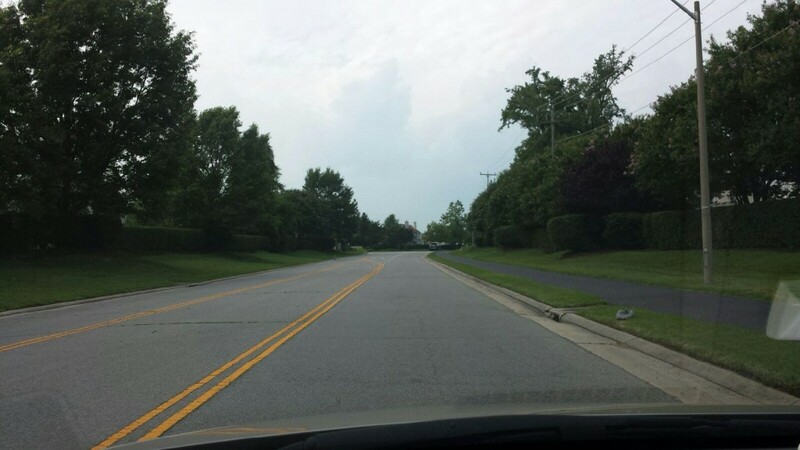 Yup, the flags were gone…….after just a few hours…..so what happened? Where and why did they disappear?? 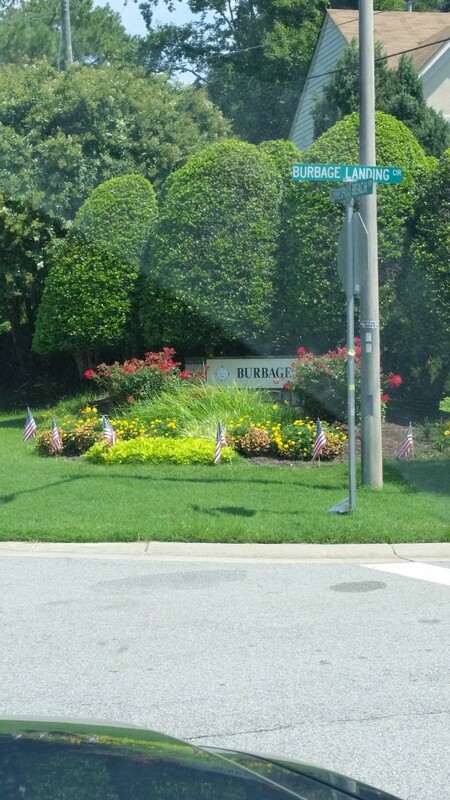 What happened to the American flags for the neighborhood! ?? One of my friends from the neighborhood started a private conversation on Facebook letting us know that this woman and her kids were taking down the flags. I was out running errands when the FB messages started coming in. When I read them I was so angry that I decided to do something about it! So I called the HOA office and asked what was going on. 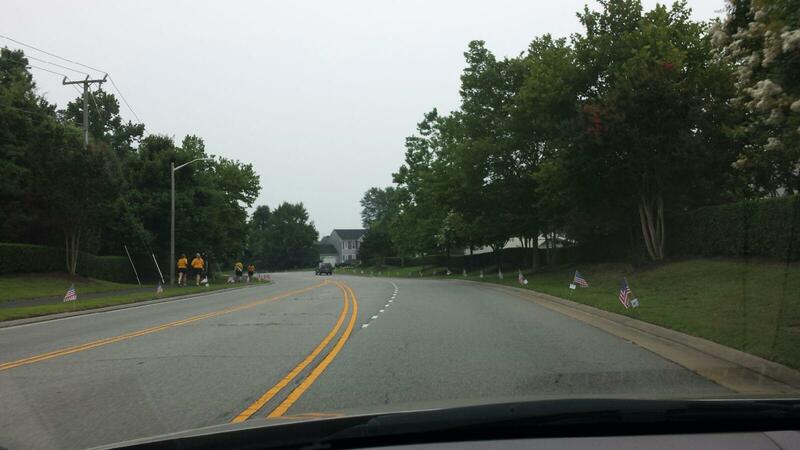 I was told they had “received a few calls about the flags being solicitation”. I did ask why that particular lady and her kids were removing the flags and I was told she had decided to do that on her own. So my next call was to the HOA President who agreed to let the flags go back in as long as the paper was removed from them. My next call was to the woman who purchased all the flags to ask her if she was okay with her name being taken off the flags so they could go back in the ground. Of course as I expected she didn’t put the flags on the road for personal gain, but as a nice gesture to the neighborhood, so of course she said “YES!” So with just a few phone calls, the situation had been fixed. And just between you and me, I was all about making sure this happened just to show this woman who complained that she wasn’t going to win….. so I was determined to make some phone calls and negotiate a way for the flags to go back! In the meantime I posted on Facebook that the flags would go back up, and was looking for people who would come out and help replace them. (there had been an uproar on the private FB group for our neighborhood about the flags being removed). 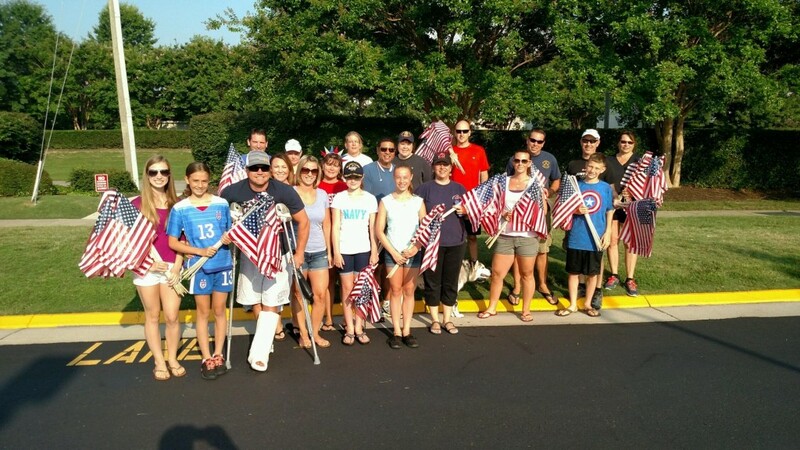 A large group showed up to help the next morning at 8 am. The kind, selfless, woman who placed the flags to begin with (Christina Kreutter) is in the back on the left wearing a white hat. There are at least two military retirees and four active duty military members in that photo as well! There are probably hundreds of military families in this neighborhood which is why Christina’s gesture was even more meaningful! I find that story hard to believe. 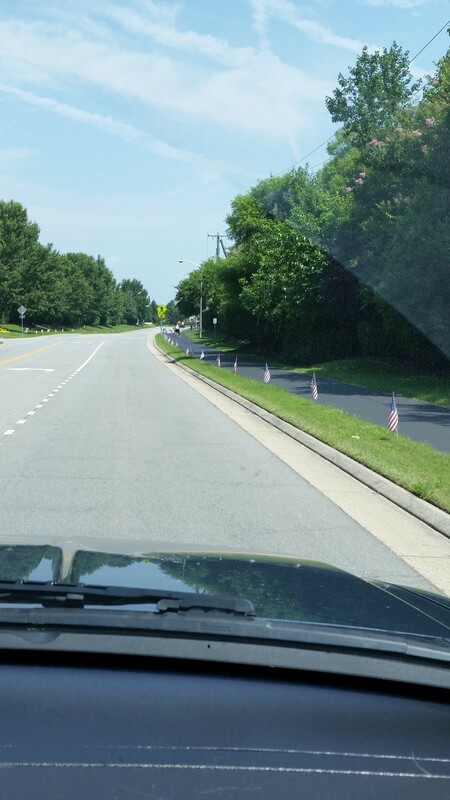 If you were concerned with the flags on the ground, then just put them back in a bit farther from the road. If you were concerned about MORE of them being knocked down, then just move them ALL back a bit….don’t take them out of the ground….sheesh….doesn’t take rocket science to figure that one out….. If you are in the Hampton Roads area, and need an honest, caring, Realtor I know a few……and one is Christina Kreutter, ABR, SFR. Thank you Christina for making our neighborhood beautiful and reminding us that the United States is a beautiful place to live. You filled our hearts with patriotism and pride! And thank you to my friends AND neighbors who rallied together to replace the flags and make our neighborhood beautiful!! !